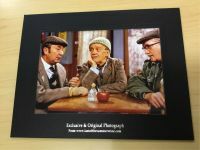 Last of The Summer Wine Gift Shop, selling hundreds of Exclusive Last of The Summer Wine Gifts including DVDs, Mugs, Photos & Much More. 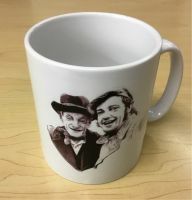 All of our gifts are exclusive to us and cannot be bought anywhere else; we are the only & official Last of The Summer Wine Gift Shop in the world. 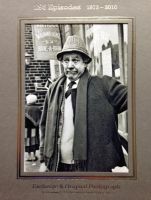 All of our Exclusive Last of The Summer Wine Gifts are dispatched from the home of Last of The Summer Wine, Holmfirth, next to Nora Batty's House. 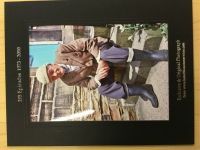 You can also visit our Gift Shop in Holmfirth and visit the Last of The Summer Wine Exhibition which was opened by Bill Owen, Compo, in 1996 to celebrate 25 years of the Longest running comedy sitcom. All of our Gifts are sent worldwide everyday for as little as £2.50 in the UK postage, so no matter where you are in the world you can be sure to get your Last of The Summer Wine Gifts safe and sound. 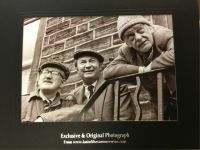 We stock the largest range of Last of The Summer Wine Gifts in the world and you can only buy them here, we are always expanding our range and adding new products so don't forget to sign up to the mailing list. If you would like to contact us for any reason then please use the 'Contact Us' link at the bottom of this page and we will be more than happy to answer any questions or problems that you may have.